Our residents are certainly not complaining about this unseasonably warm weather. 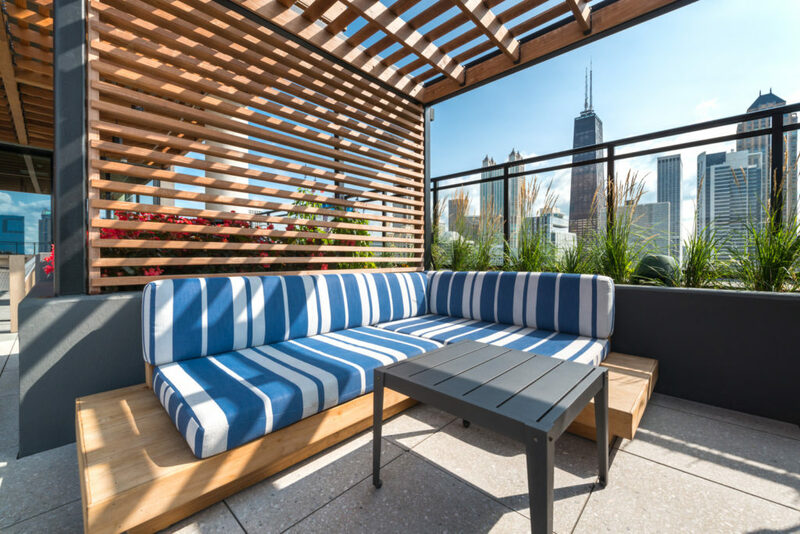 We’re on our way into Fall, and our retreat-like rooftop is still the perfect spot for them to take a dip, soak up those last bits of Vitamin D and get those grilled dinners in before Snowmageddon hits this year. Jealous? Join the Aurélien family today and #LiveGolden. 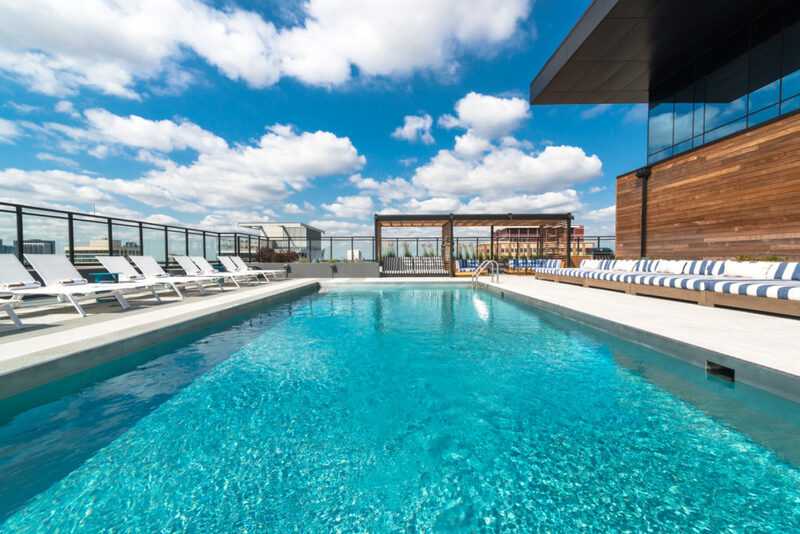 Whether you’re enjoying the spacious pool deck, meditation lounge or the 2,600 square foot health club, you’re sure to get unbeatable views from every direction of Aurélien. Private cabanas with pillow-top beds (you know, like the ones you find at fancy hotels) are available for all day lounging by the pool. 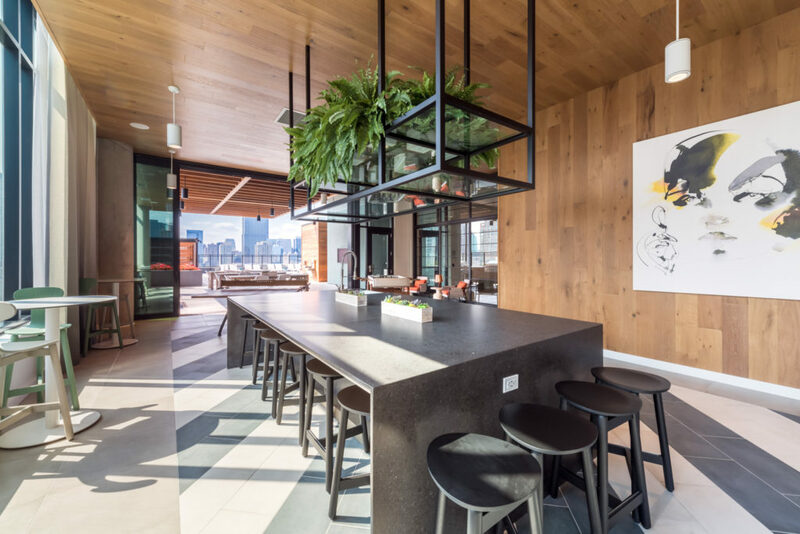 Aurélien’s built-in outdoor grills and indoor chef’s kitchen and lounge spaces create semi-private communal areas for groups of friends to enjoy year-round. 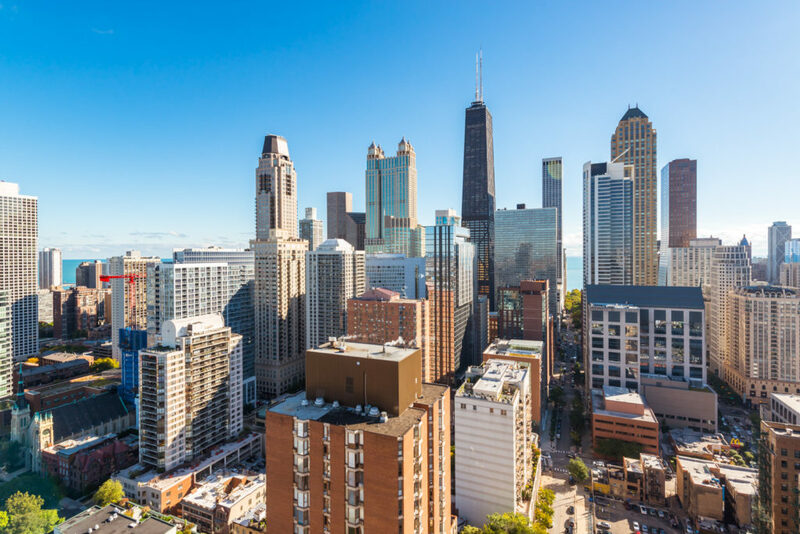 For the full building experience, schedule a visit with one of our friendly leasing agents to see the beautiful apartments, unsurpassed amenities, and spectacular views!